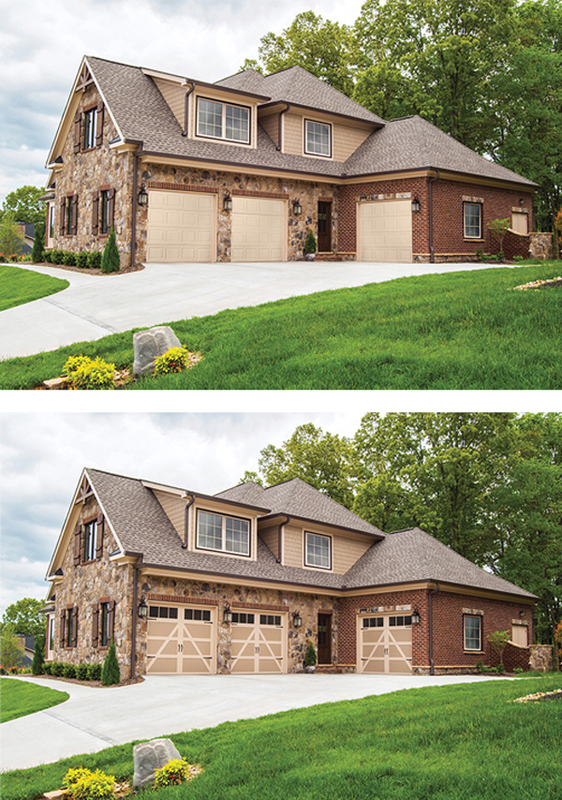 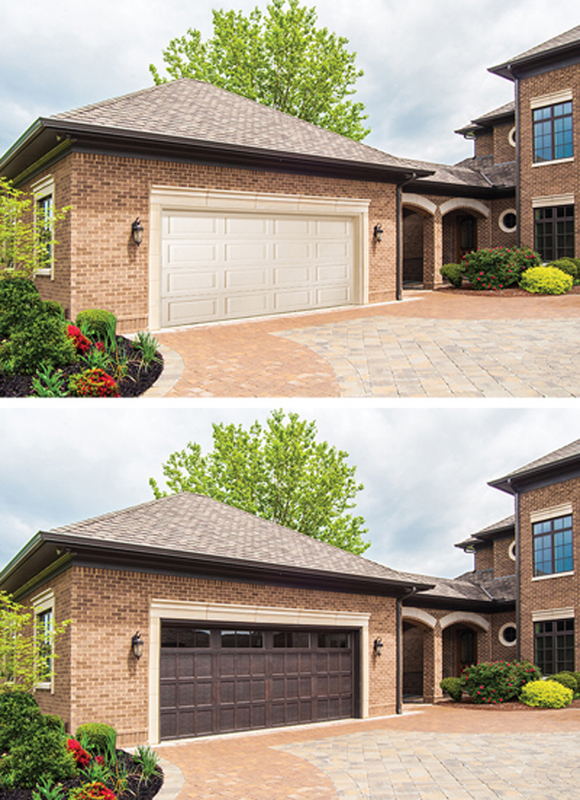 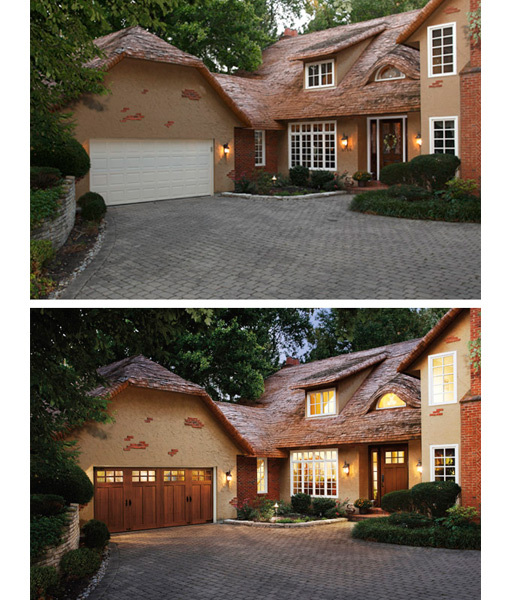 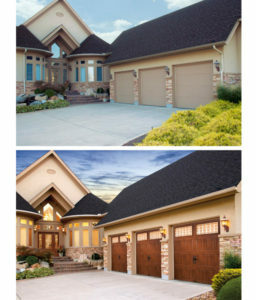 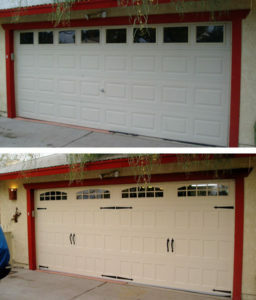 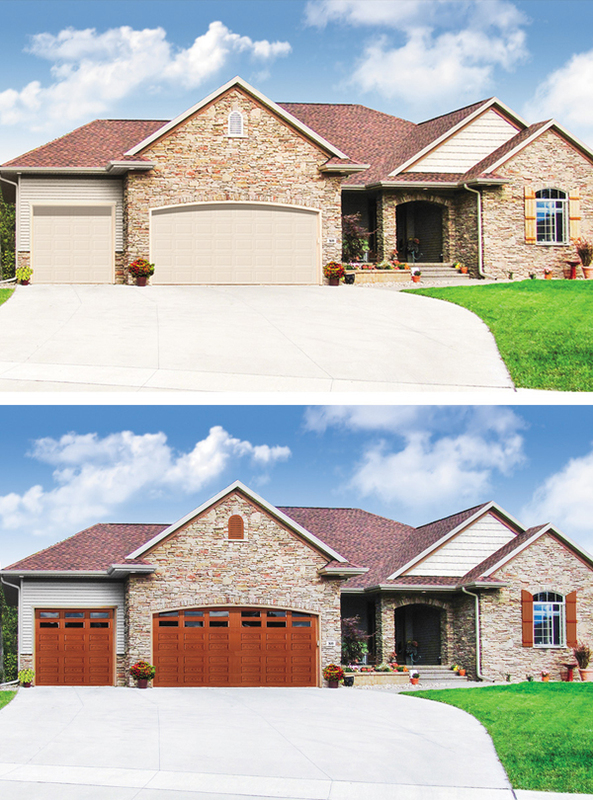 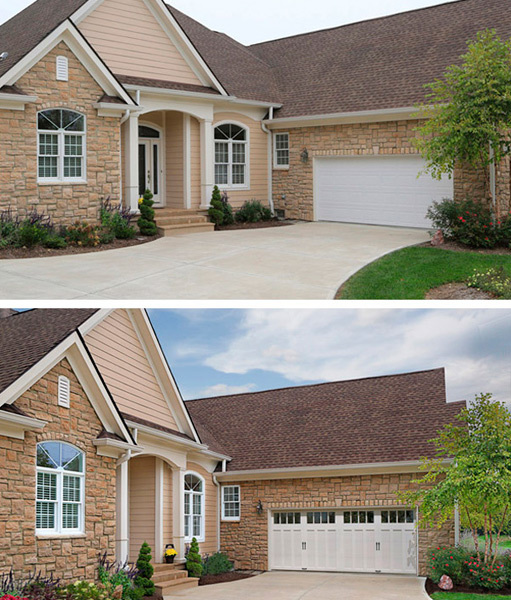 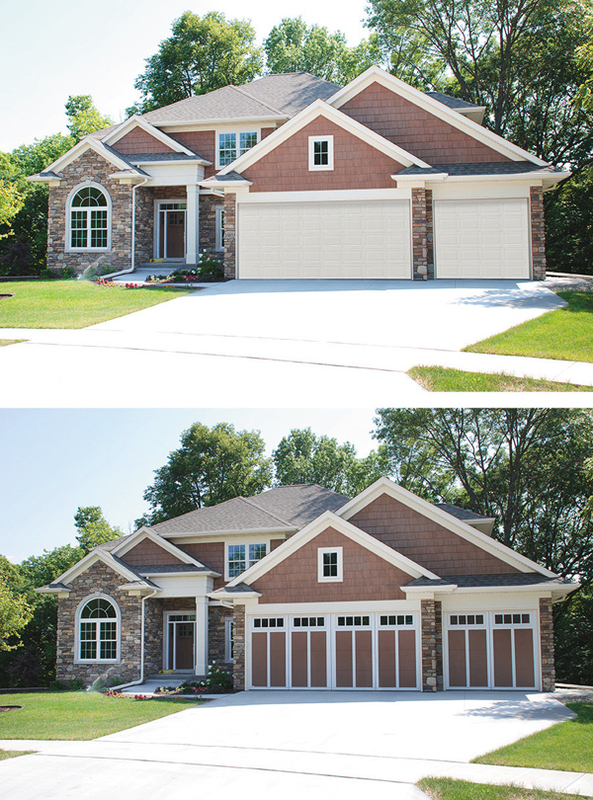 If you had any doubts that a new garage door can improve the look of a home and add to its curb appeal (not to mention increase the value) – check out some of these Before & After pictures. Want to make your neighbours jalous ? !